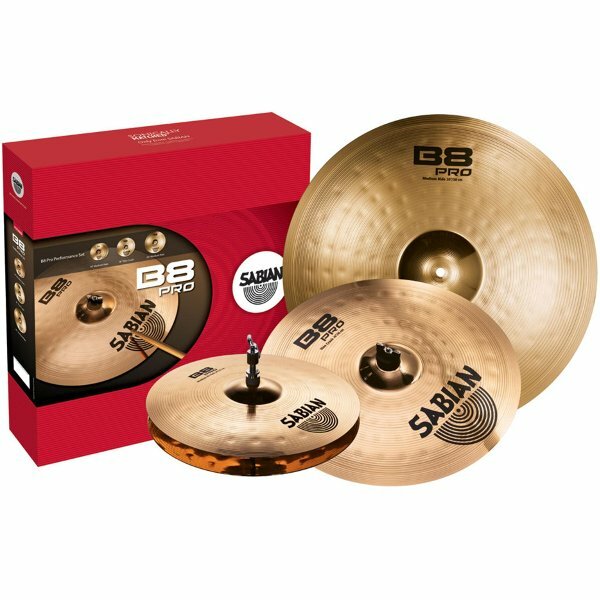 The Sabian B8 Pro Performance Cymbal Set utilizes the B8 metal alloy and consists of: 14″ Medium Hi Hats, 16″ Medium Crash, and a 20″ Medium Ride. This is a bright, well defined intermediate cymbal pack. Very affordable. Free Shipping to Continental USA. 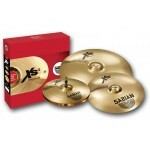 The Hammerax 14" Liquicy® cymbal is deep, intense, and wobbling. The Liquicy wobble is smooth and works in many settings with a full band. The Liquicy overtones are constantly moving so there are no harsh sounds or peaks, it works great in conventional music like blues and jazz. 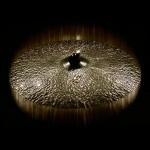 It features thousands of hammer dents and is 100% handcrafted in USA.TEMPORARILY UNAVAILABLE.